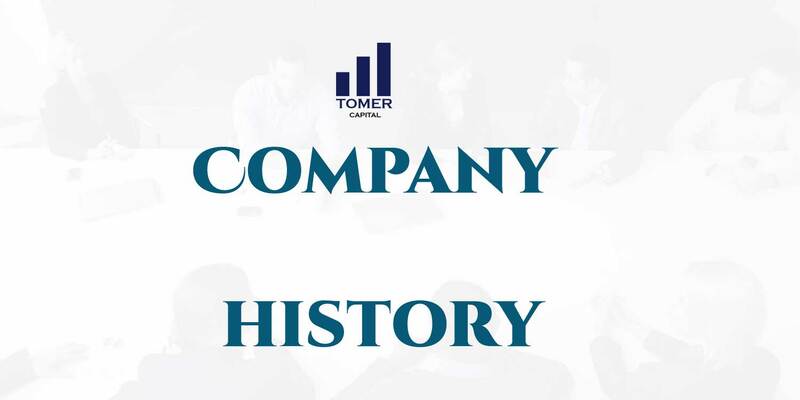 Tomer Capital is an advisory firm that specializes in privately negotiated transactions between private middle market companies and high quality private equity groups. Our team is based in New York with offices around the world, setting us apart from traditional firms. We’re here to grow your business. We have a prominent record and respected reputation for successfully helping our clients navigate challenges, accelerate growth through acquisitions, find hidden value, and plan exit strategies. Discretion and confidentiality underline our approach to re-capitalizations. We actively and aggressively seek new opportunities through our professionally managed and trained team members and affiliates and our research-based approach to origination. Strong relationships matter to us. Our investment banking team is comprised of quality business people who have real, in-the-trenches experience with the challenges and layers of business growth and investments. Unlike many traditional firms, we have long-standing, strong relationships with key investors in several countries across the globe, in addition to those within the U.S. We strive to focused on developing long-term partnerships with clients so that we understand their business well, allowing us to help them achieve their strategic and financial goals. We develop strategies that make sense. Above all, we work to ensure clients grow – whether that involves buying other companies, developing long-term financial strategies, or restructuring the balance sheet and business development. Our specializations include guiding companies through the processes involved with mergers and acquisitions (M&A). Sometimes that means we help companies become more profitable by becoming bigger. We also assist businesses by creating and implementing strategies that eliminate inefficiencies, which weigh down many companies and aren’t profitable in the long-run. Our objectivity and research-based guidance, combined with a personal approach, help drive toward a successful outcome for the entities involved. Our global presence can work for you. We have direct connections to the world’s foremost private equity groups, along with investment team members based in cities around the world, like Tel Aviv, New York, Paris, Moscow, and London. With experts on several continents and relationships that transcend borders, we have access to investors in multiple countries who are actively seeking to invest in businesses within a wide range of U.S.-based industries. We have built an international network by serving as the strategic advisor to entrepreneurs, family-owned businesses, private equity groups, and leading public and private corporations in North America, Europe, Middle East, and Asia. That network can be leveraged for your goals when you choose us. View our 2019 financial prospectus bro-chure for an easy to read guide on all of the services offered. Coyright 2019 Tomer Capital. All rights reserved.